Just a week or so after the CyanogenMod ROM team expanded its support for LG's Optimus G flagship, another high-end smartphone has been added to the mix. The Optimus 4X HD (also known as the P880) just showed up on the official CyanogenMod servers, in a 10.1 (Android 4.2) build no less. Right now there are only two builds posted, but that should increase fairly quickly, and the Tegra 3 internals mean that the CyanogenMod developers will be on familiar ground. 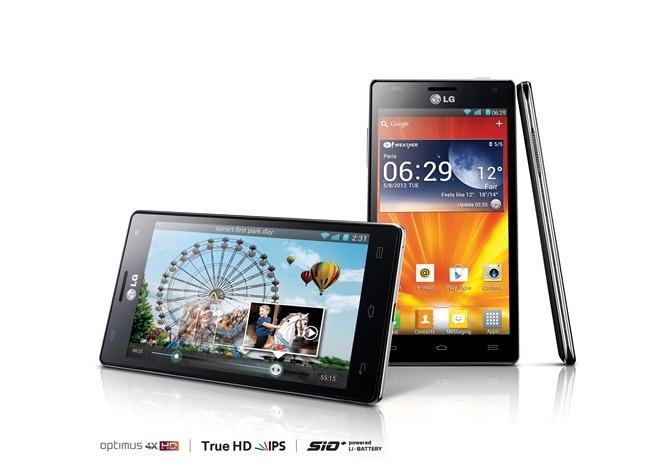 As promised by LG back in May, its top of the line quad-core Optimus 4X HD is now seeing release in Europe. 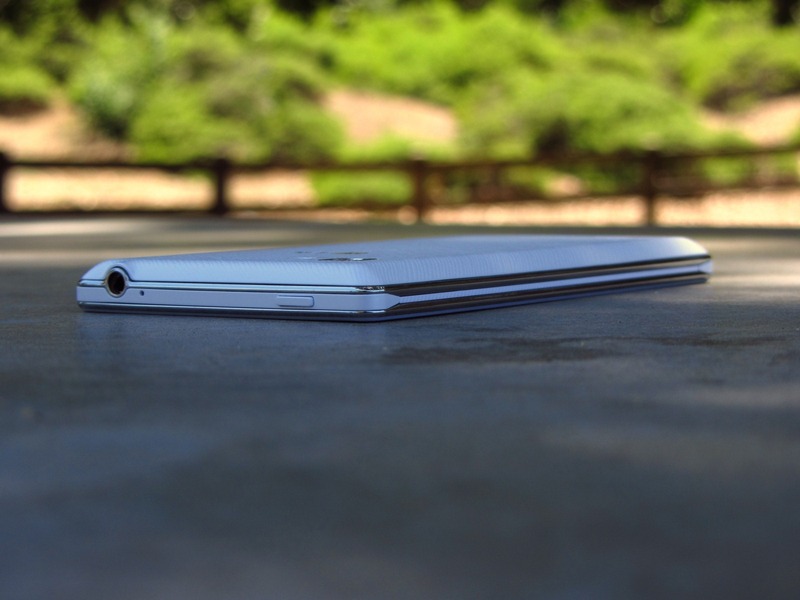 First seen at MWC in February, this is set to take on the Samsung Galaxy S III and HTC One X for the favor of powerhouse-craving phone shoppers throughout the continent. The device is now available for purchase from Amazon DE in either black or white, both close to the €500 mark. LG's assertion, that the 2,150mAh battery on the Optimus 4X HD is the biggest amongst quad-core smartphones, might be technically true as the Droid RAZR MAXX (sporting a massive 3,300 mAh battery) has only two cores.